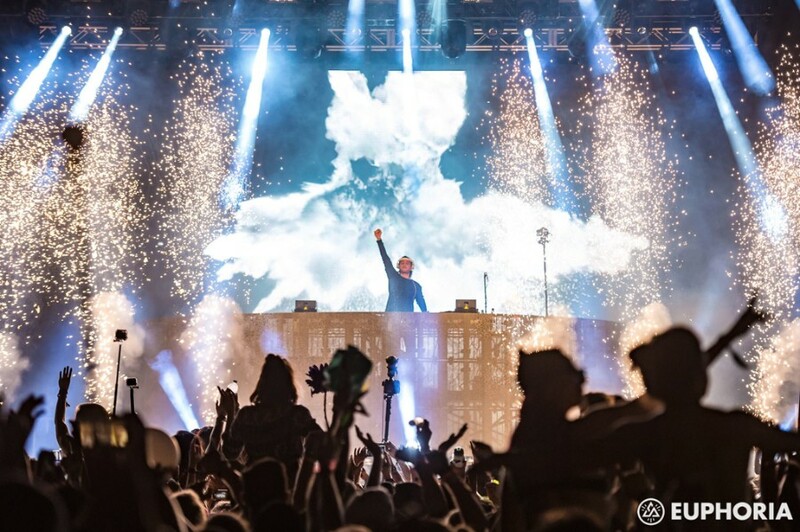 Swedish DJ Alessandro Lindblad, aka Alesso has released a new song “REMEDY” with an accompanying music video. 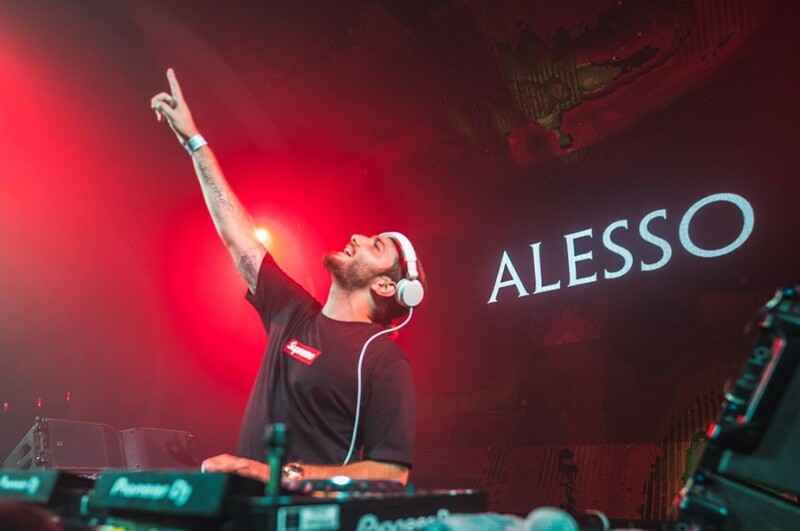 This marks Alesso released the song for the first time under the Universal label. He has signed an exclusive global recording contract with Universal Music Group’s 10:22 pm imprint. The song features British singer-songwriter Conor Maynard. It was written by Jake Torrey, Ian Franzino, Andrew Haas, Alma Gudmundsdottir and Alesso. The song will appear on his upcoming sophomore album "Remedy".